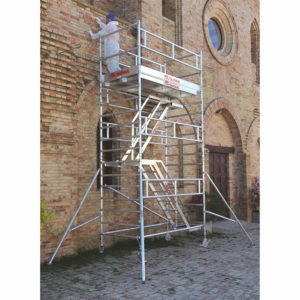 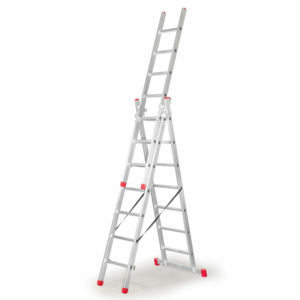 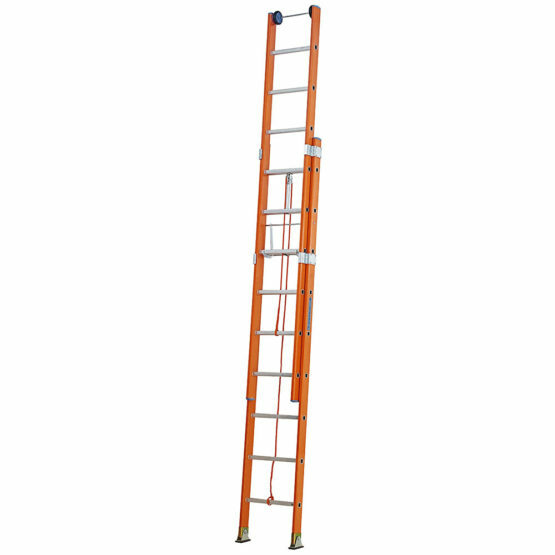 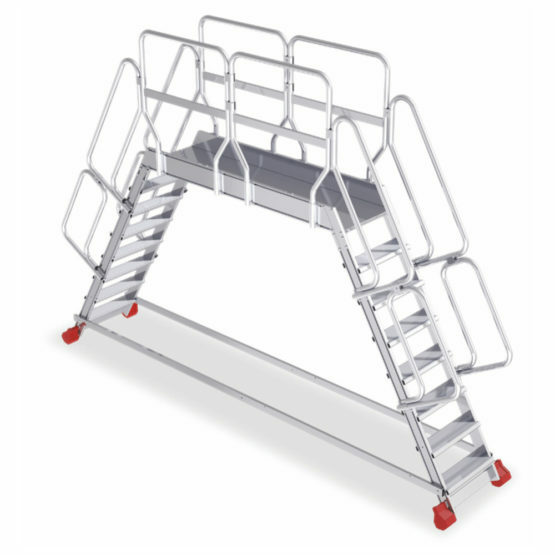 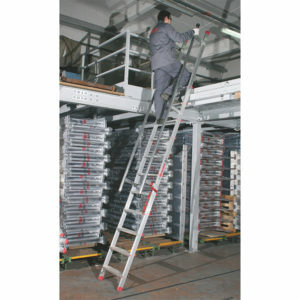 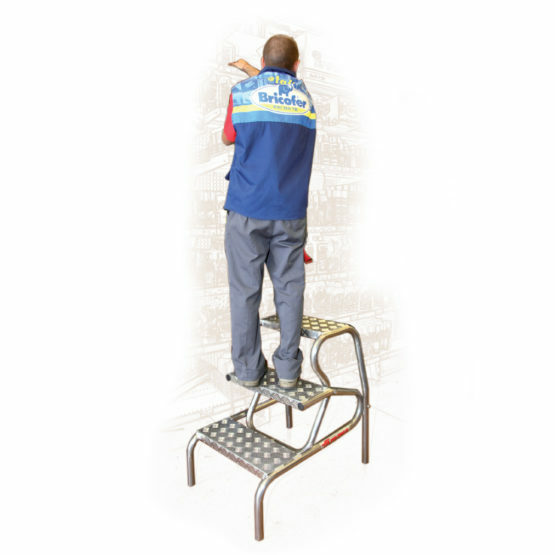 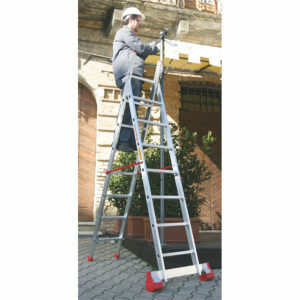 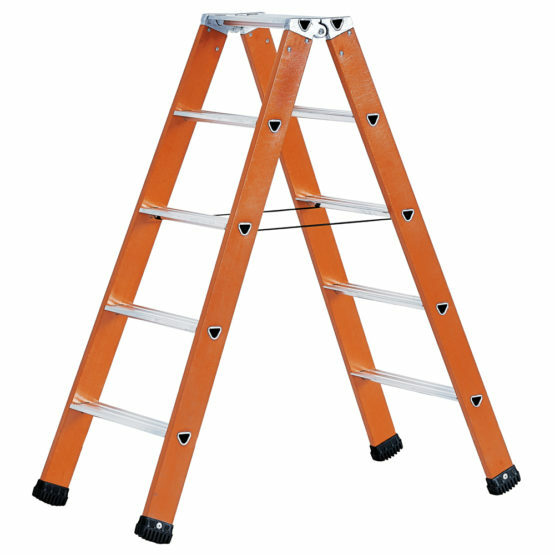 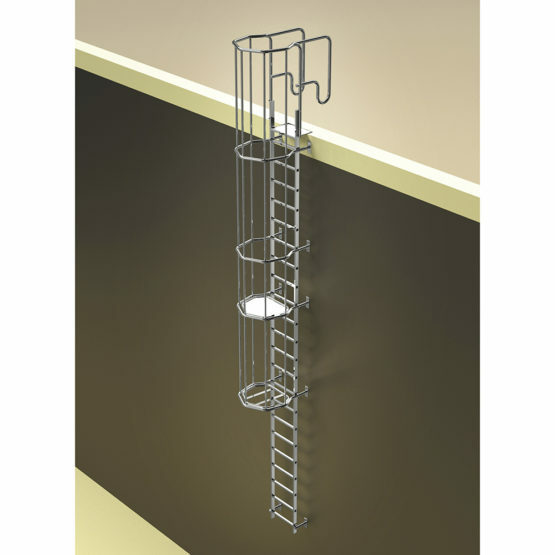 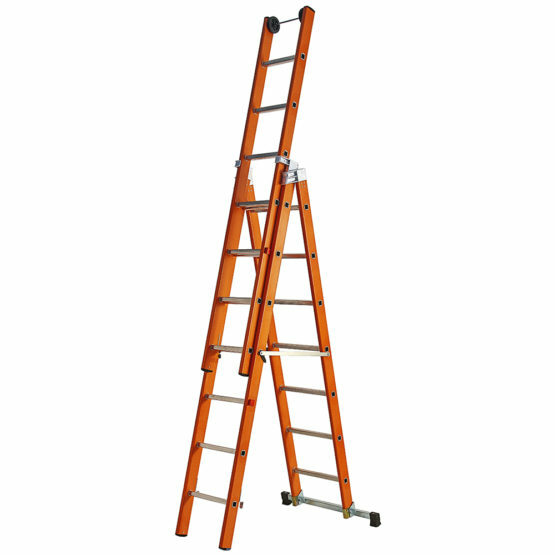 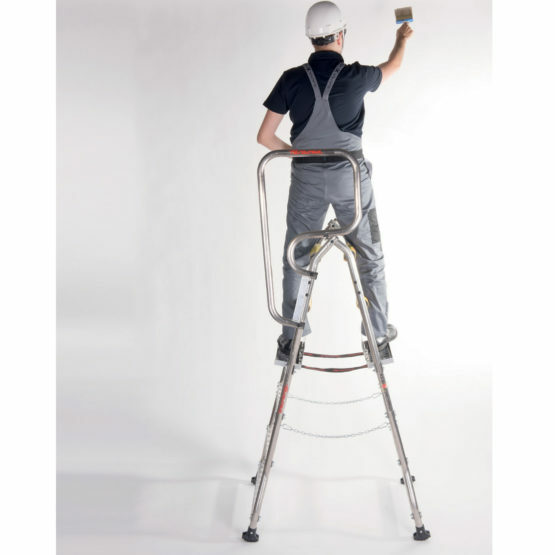 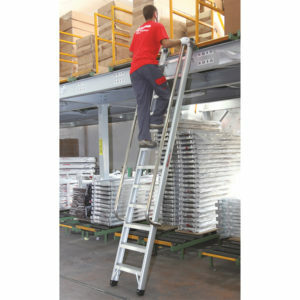 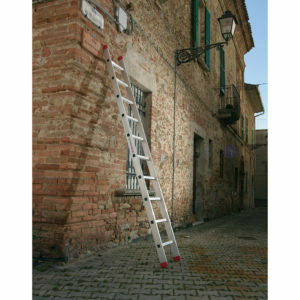 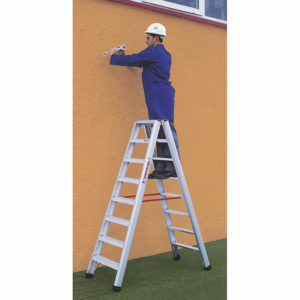 SCAFFOLD TOWER TOP SYSTEM 75 X 180 CM. 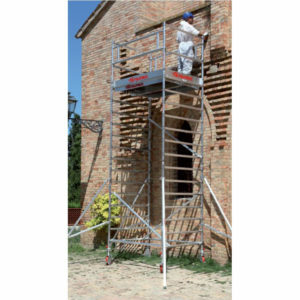 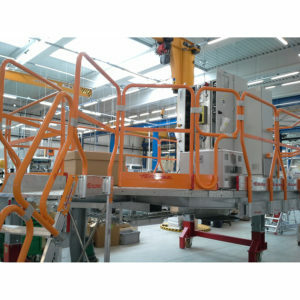 SCAFFOLD TOWER TOP SYSTEM 75 X 245 CM. 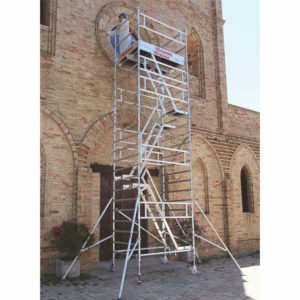 SCAFFOLD TOWER TOP SYSTEM 75 X 300 CM. 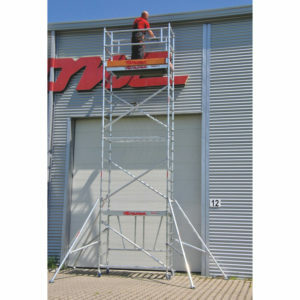 SCAFFOLD TOWER TOP SYSTEM 135 X 180 CM. 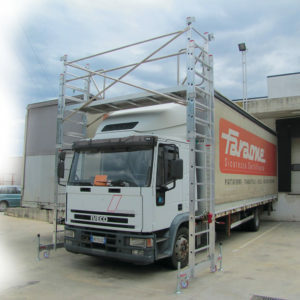 SCAFFOLD TOWER TOP SYSTEM 135 X 245 CM. 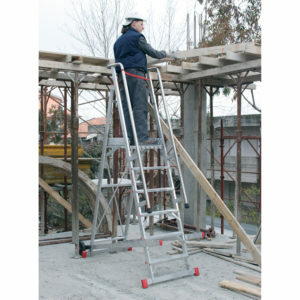 SCAFFOLD TOWER TOP SYSTEM 135 X 300 CM. 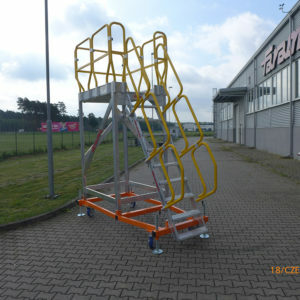 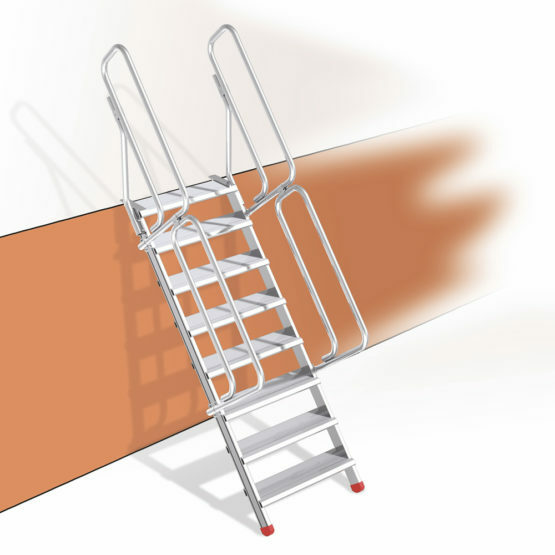 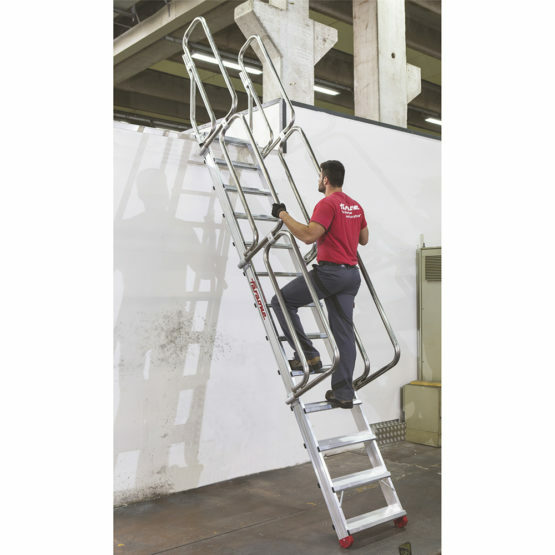 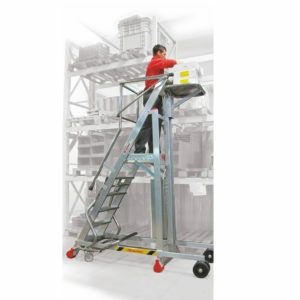 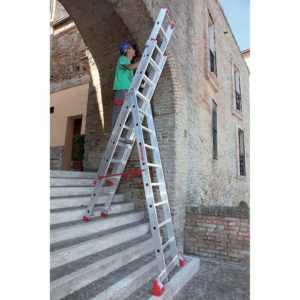 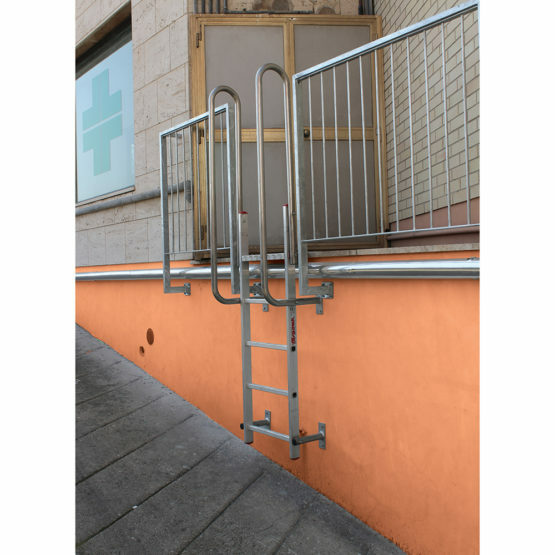 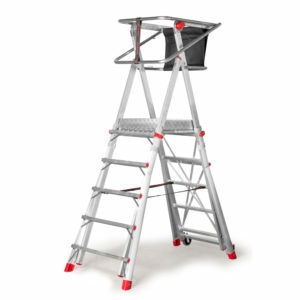 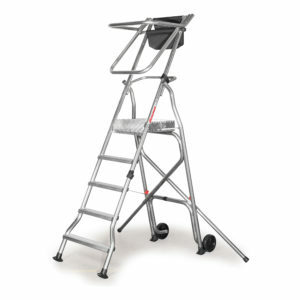 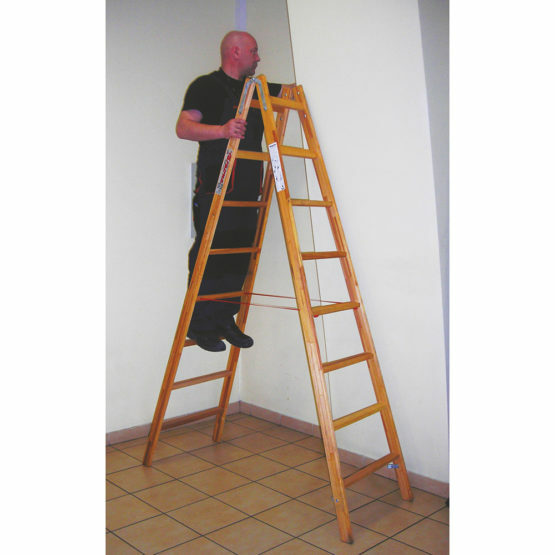 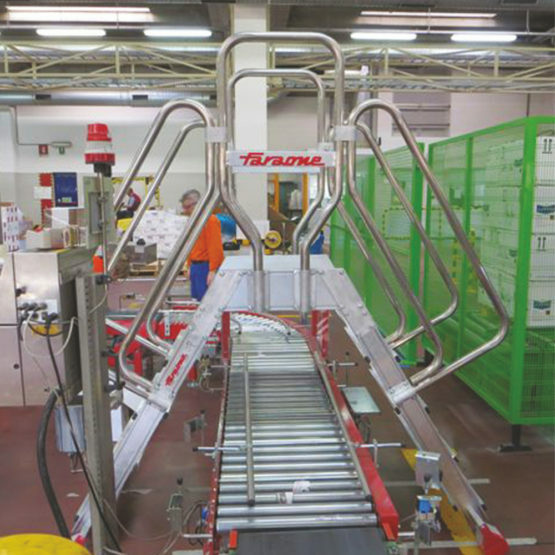 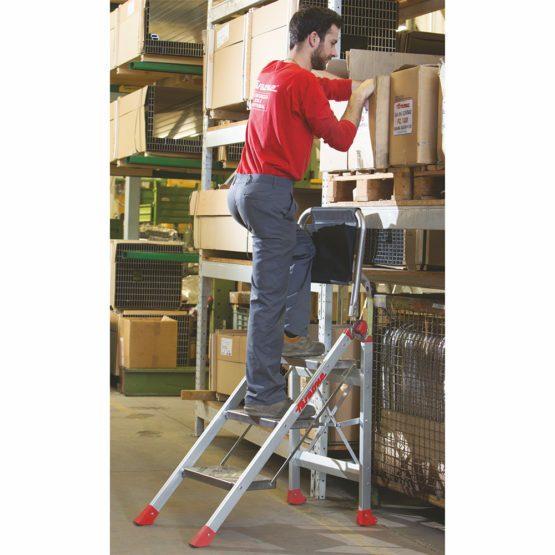 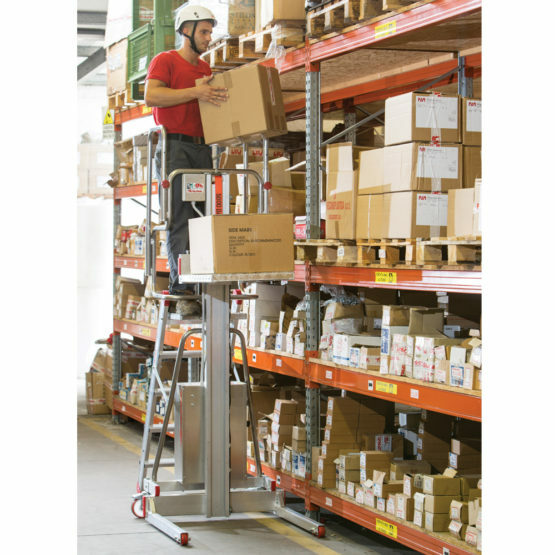 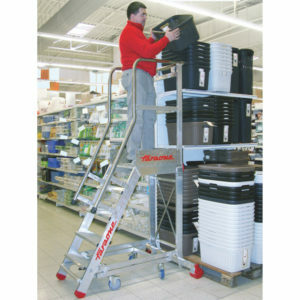 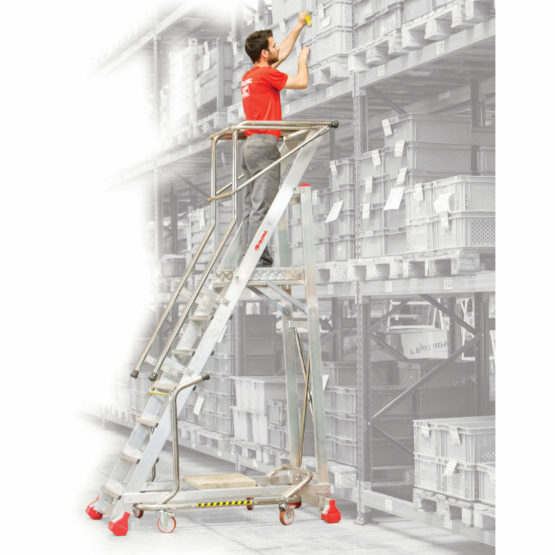 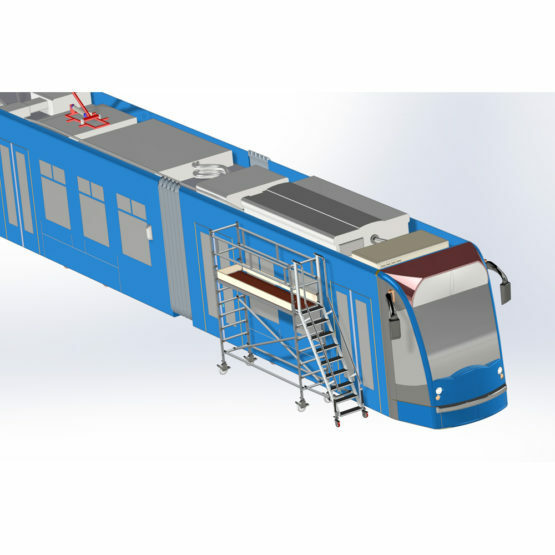 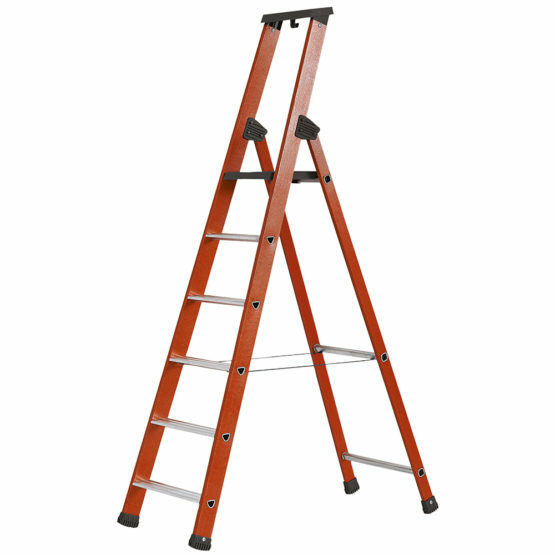 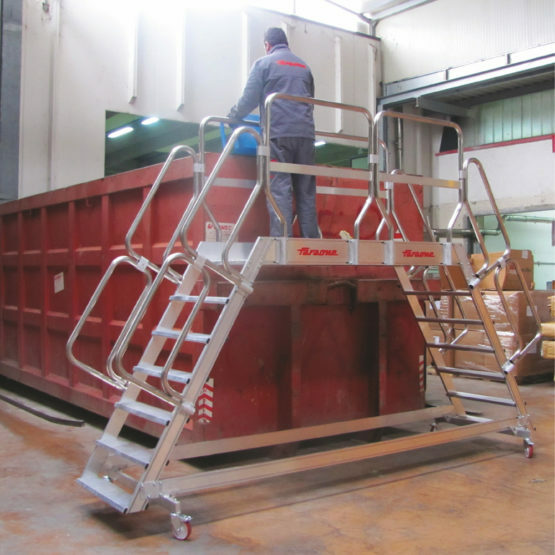 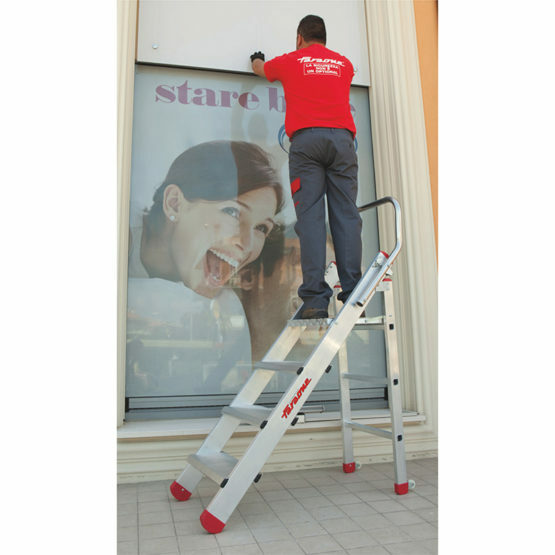 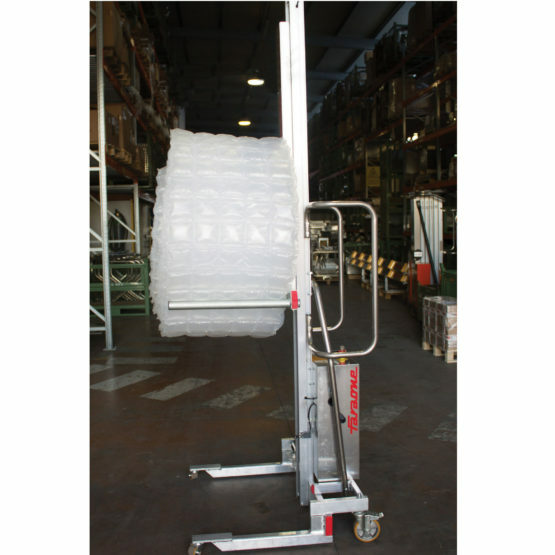 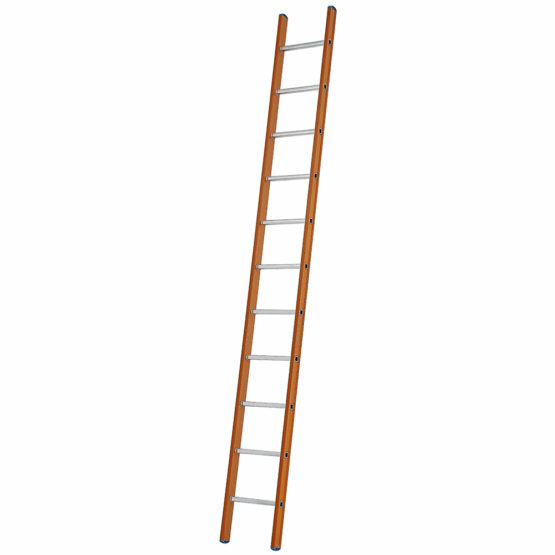 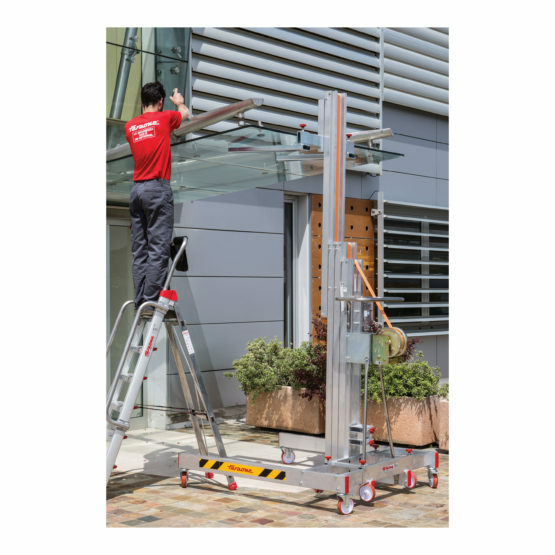 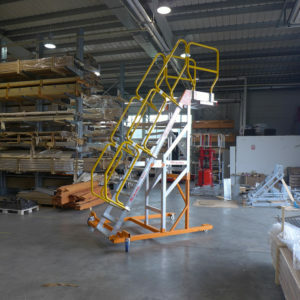 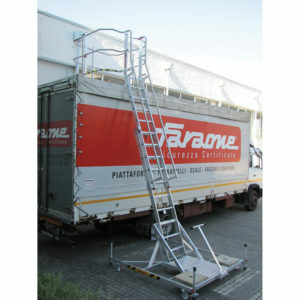 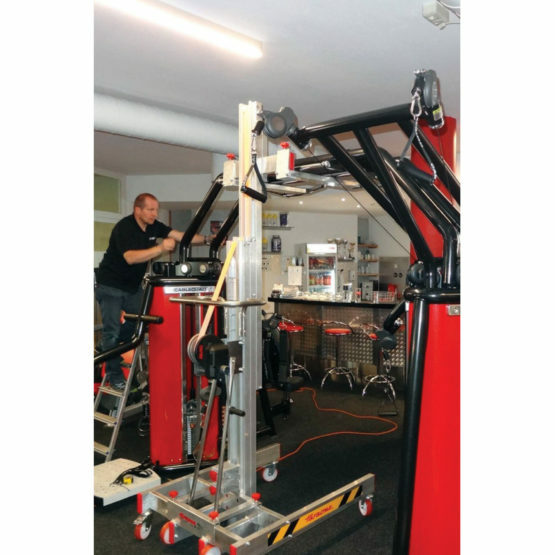 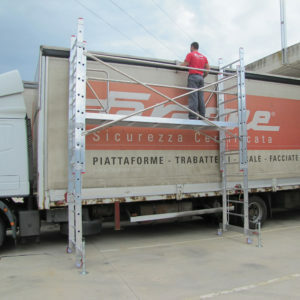 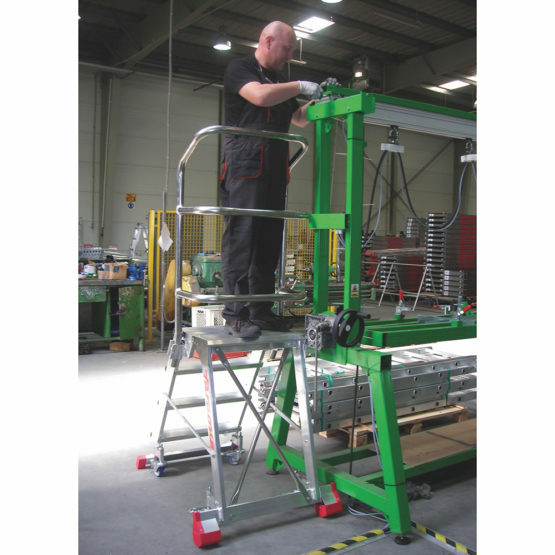 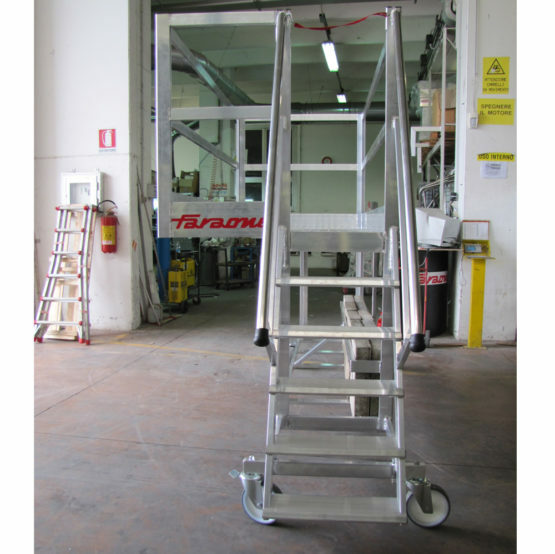 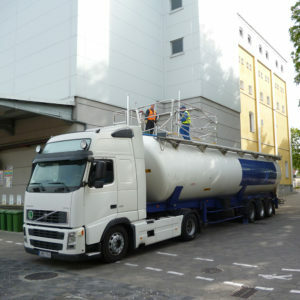 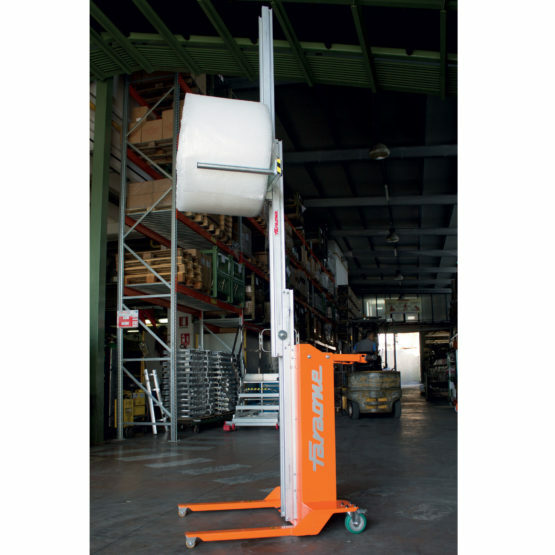 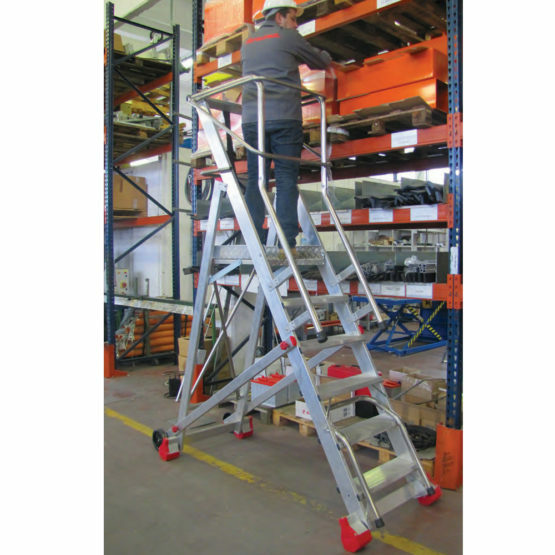 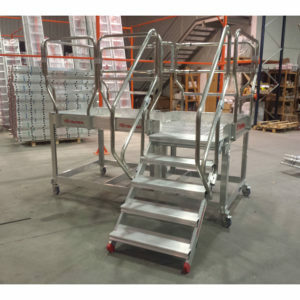 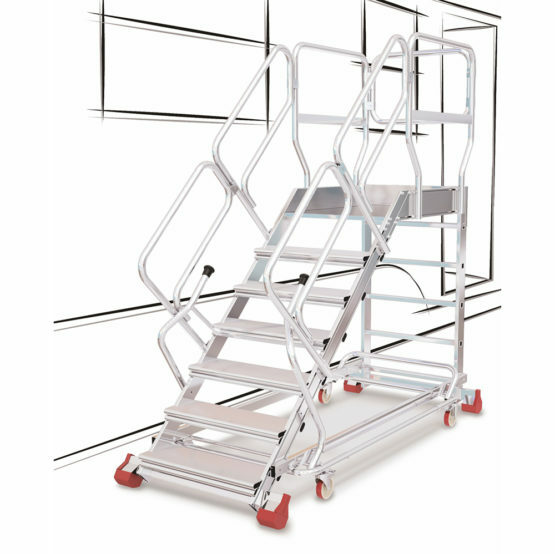 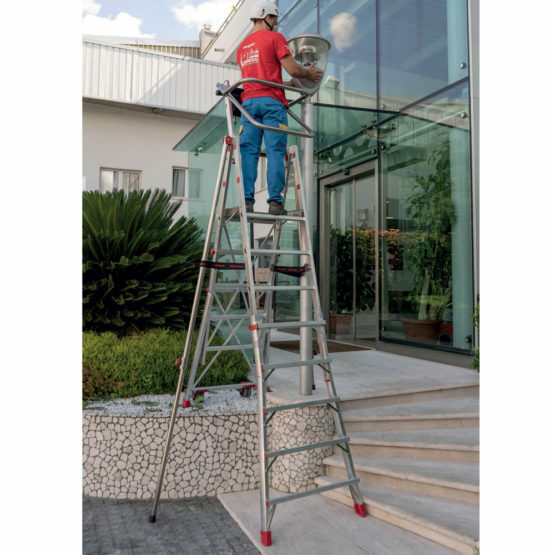 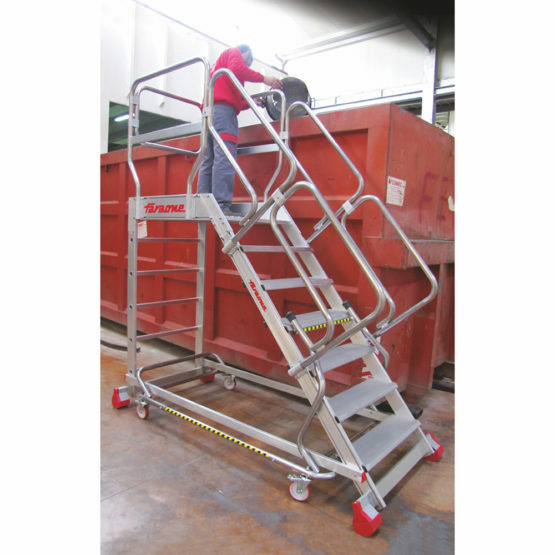 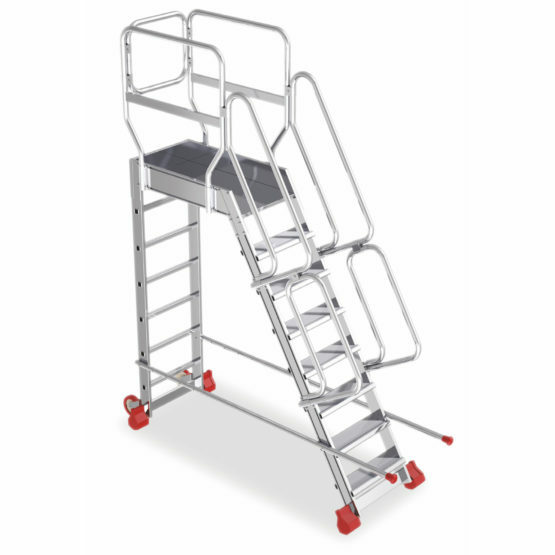 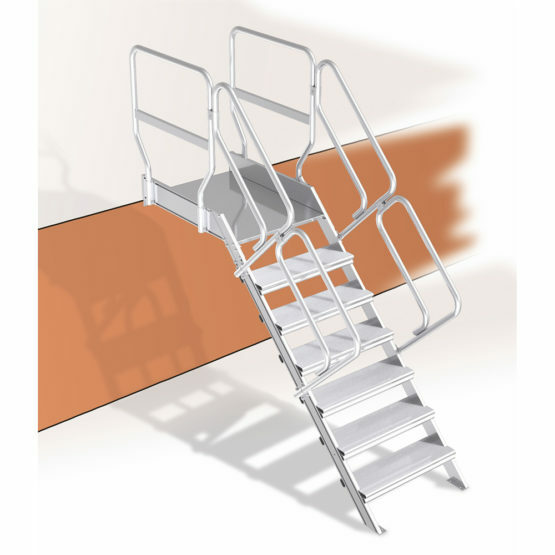 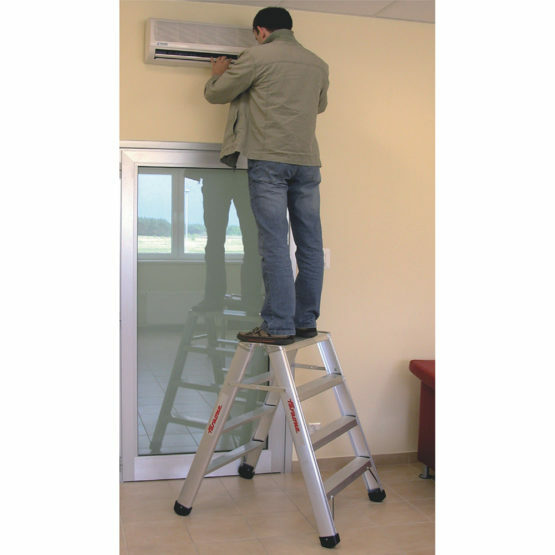 SINGLE SCAFFOLD TOWER WITH STAIRS AND WHEELS TOP SYSTEM 135×245 cm. 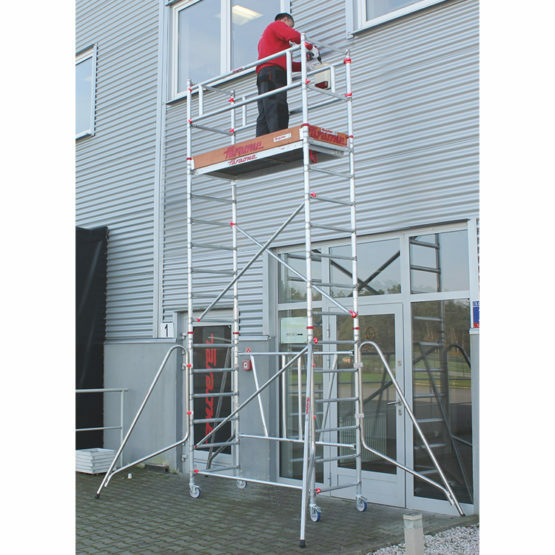 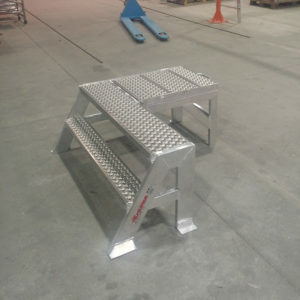 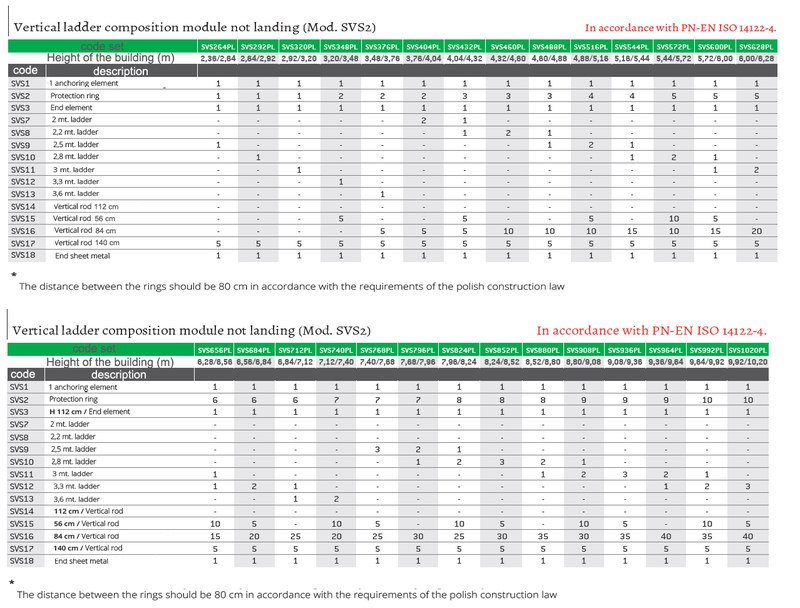 SCAFFOLD TOWER TOP SYSTEM 135×180 cm.